Since Halloween is day, when people actually enjoy admitting that they might be much more zombie than survivor, I decided to start recruiting today. This is not a joke. I am dead serious about it. 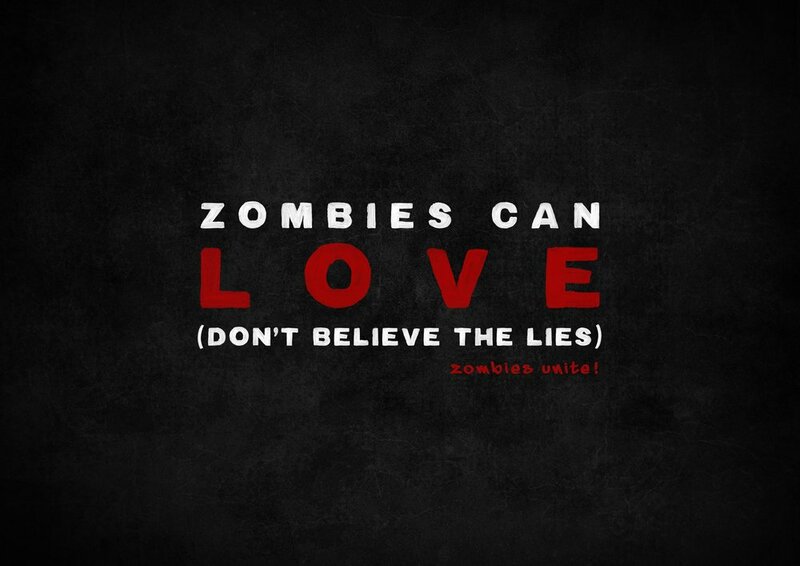 Zombies unite!